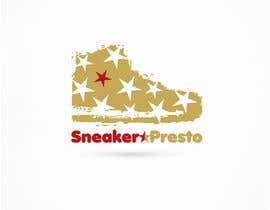 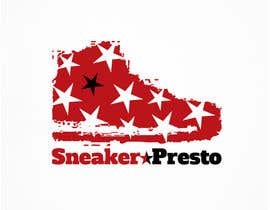 I run a sneaker business and its called SneakerPresto i need someone to create me a logo for my business. 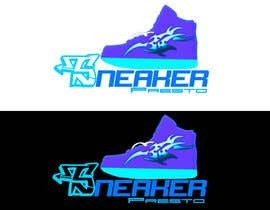 Something simple not to much, something that looks clean. I need the Logo by Friday. please rate #52 , #53 , & #54 and PM me your suggestions,please dont reject thanks! Really liking Post #8 that kind of concept clean and simple! 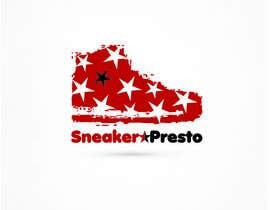 No not really any specific color maybe red and black.